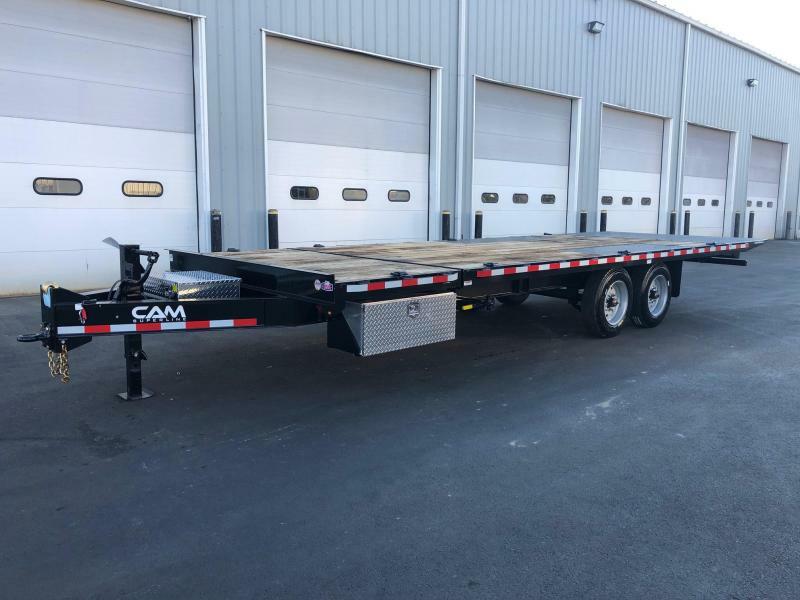 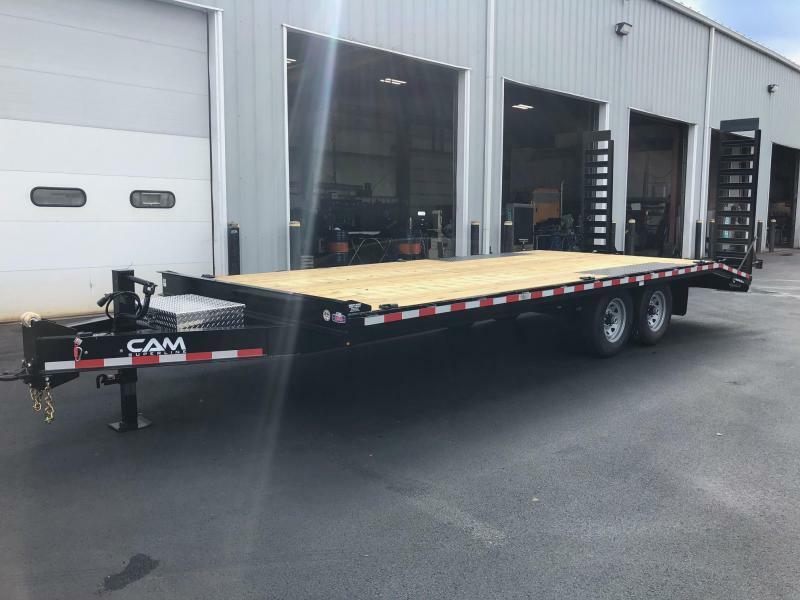 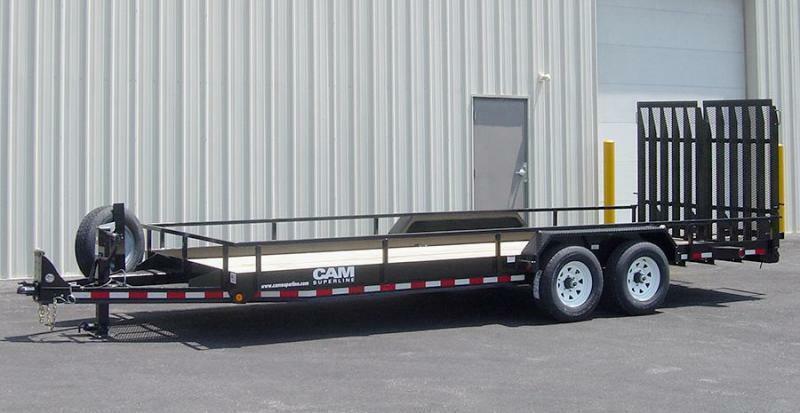 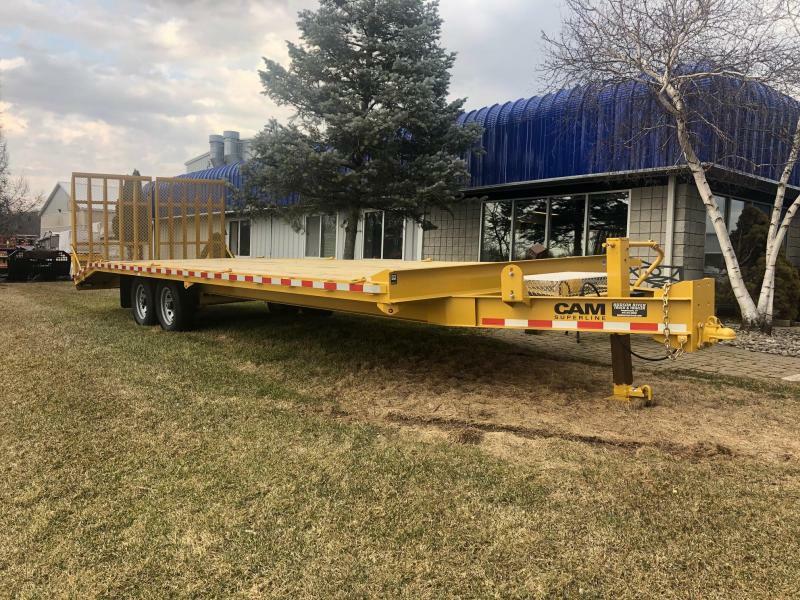 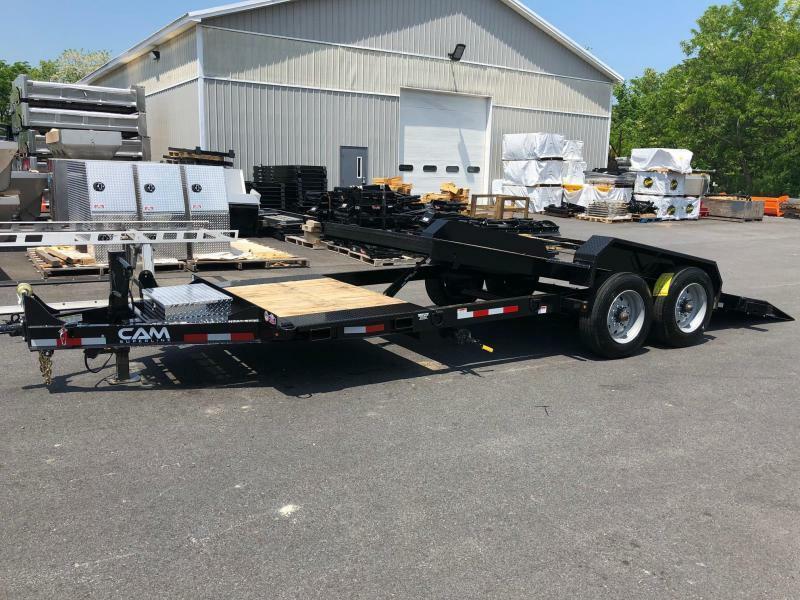 The Channel Frame Equipment Hauler is constructed using 6" channel steel for the main frame. 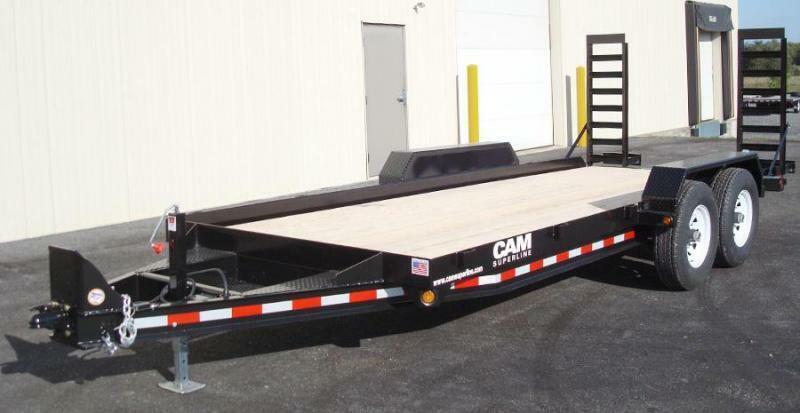 This created a slightly wider deck width and allows for large or odd shaped cargo to extend past the edge of the bed. 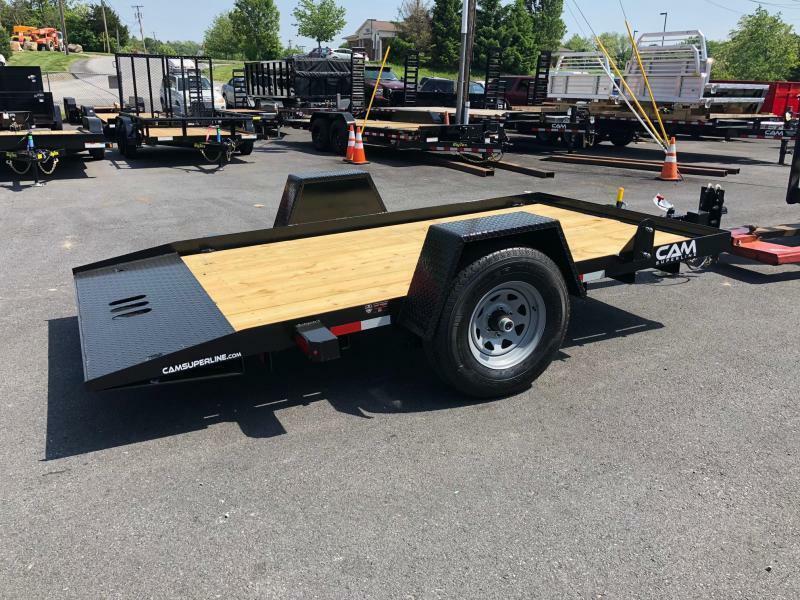 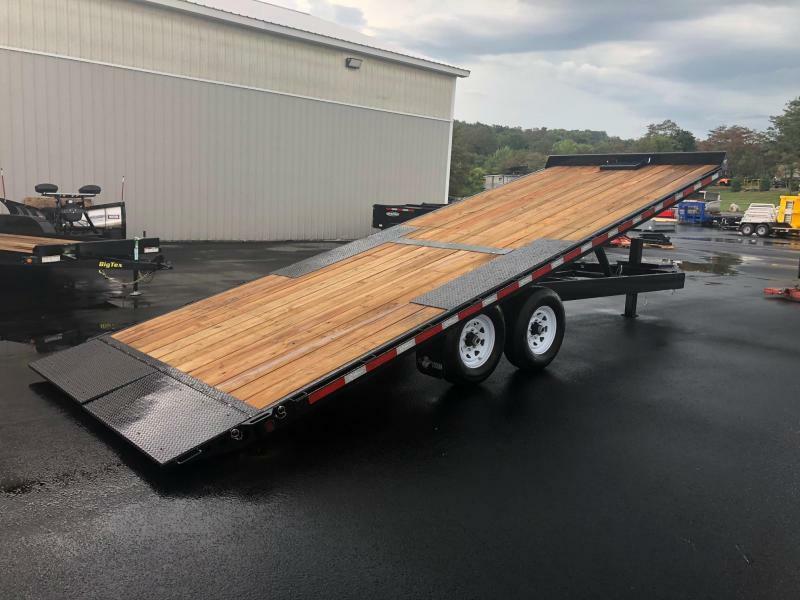 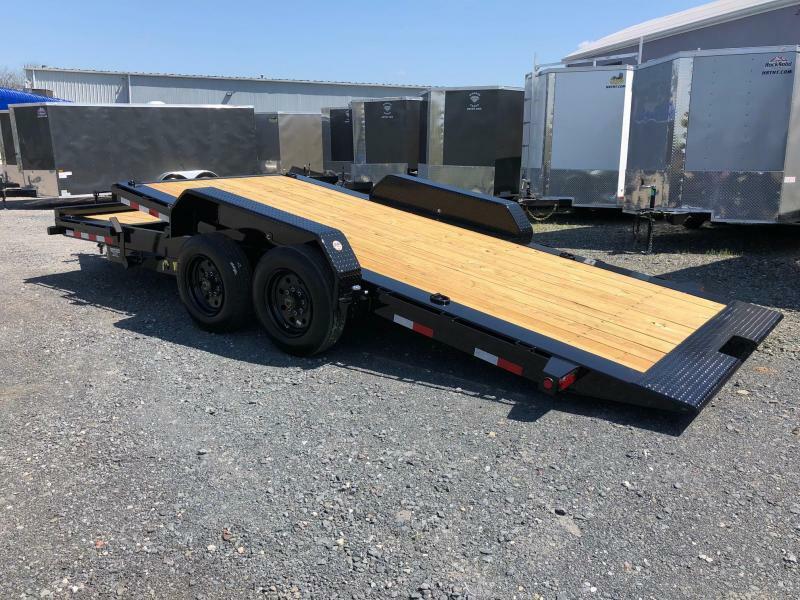 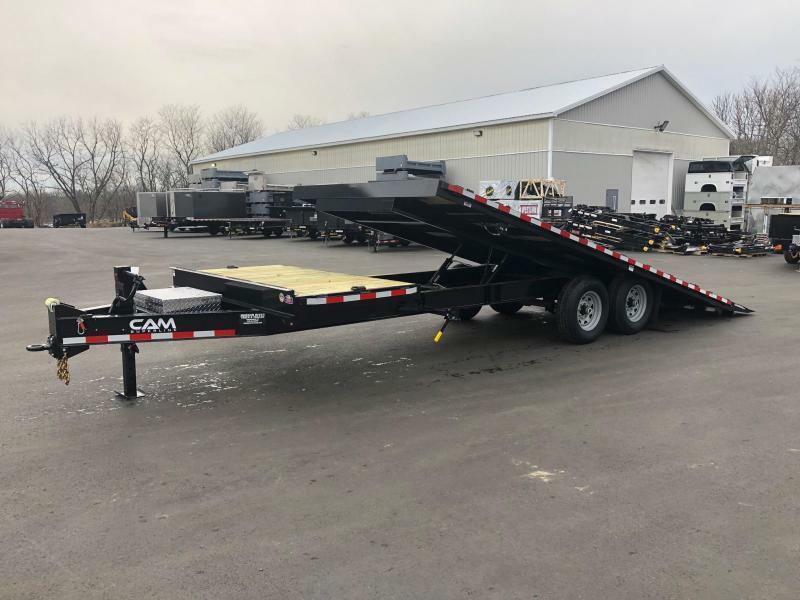 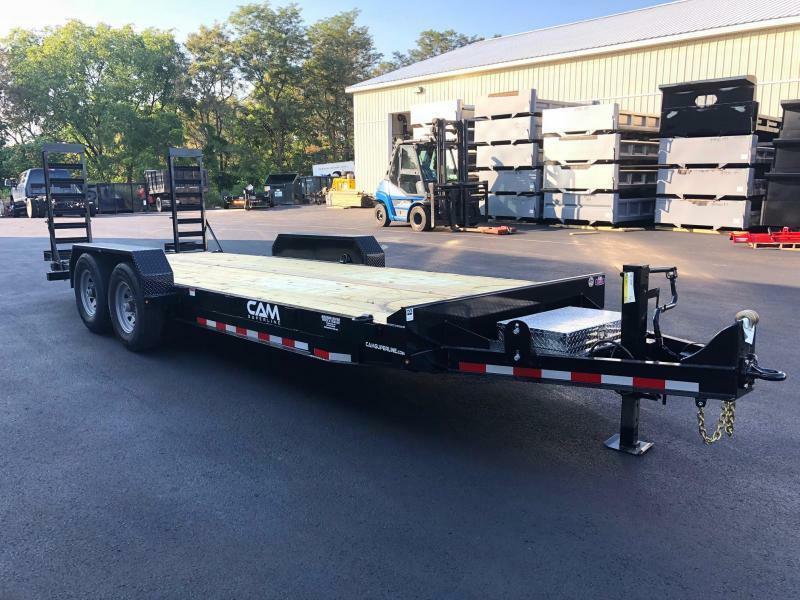 Built for hauling skid steers and tractors, this trailer model offers an optional pallet fork carrier for convenient, secure, on-board storage and transportation.